We invite you to experience the exclusive coastal property overlooking the Bogue Sound in Morehead City, North Carolina that is The White Oak. 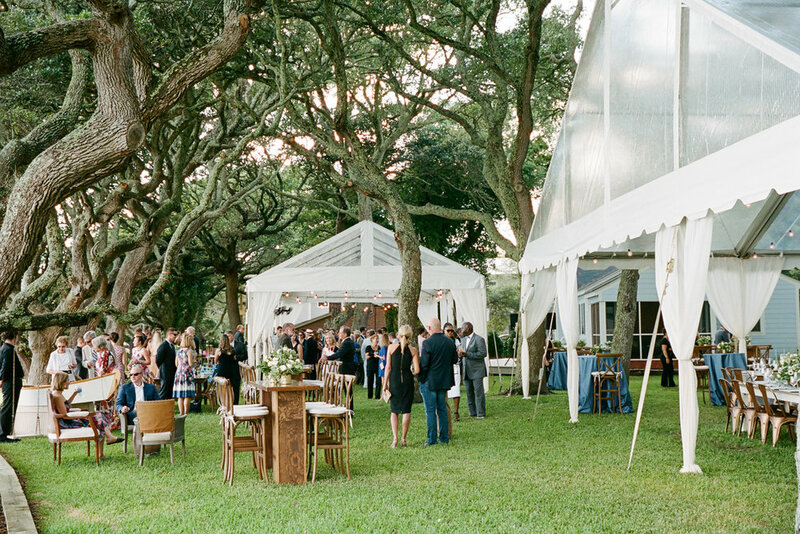 Shaded under the canopy of live oaks , this exclusive 3.5 acre property is ready for you to host your wedding or event. Whether it’s sipping a glass of wine during the sunset glow from the water’s edge, finding relaxing shade with a book under the canopy of live oak trees, or basking in the sunshine and cool breezes from the comfort of our private pier, we can guarantee that your experience at our property will extend far beyond the beautiful bluffs that line the crystal coast. 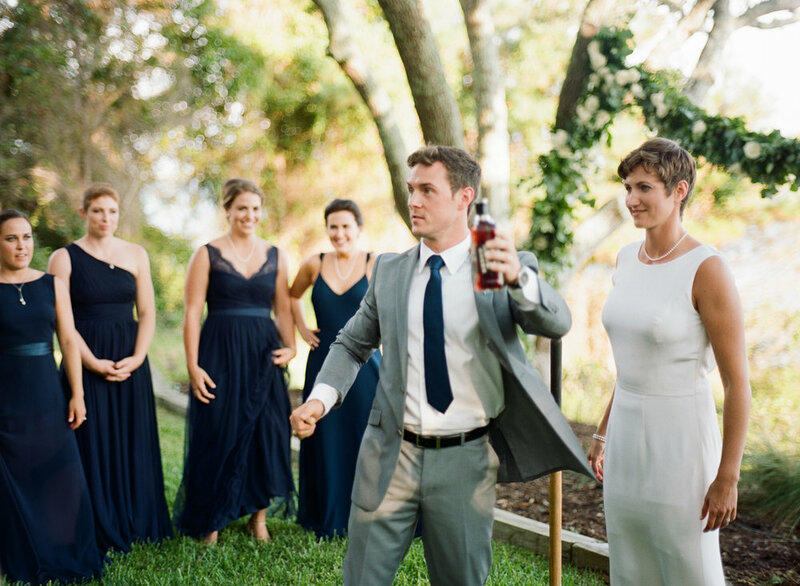 Accommodating up to 220 guests, and offering the relaxing oasis of on-site accommodations throughout the property, The White Oak is the ideal outdoor location for your large or small wedding, corporate function, rehearsal dinner, or birthday celebration. Contact Us today! The White Oak offers 2 packages to suit your needs, both all-inclusive of many amenities. Clink on the Rental link for more details. Check out our gallery of photos for more images of events at The White Oak.